A live production of NPR and WBUR Boston, in collaboration with public radio stations across the country, Here & Now reflects the fluid world of news as it’s happening in the middle of the day, with timely, smart and in-depth news, interviews and conversation. 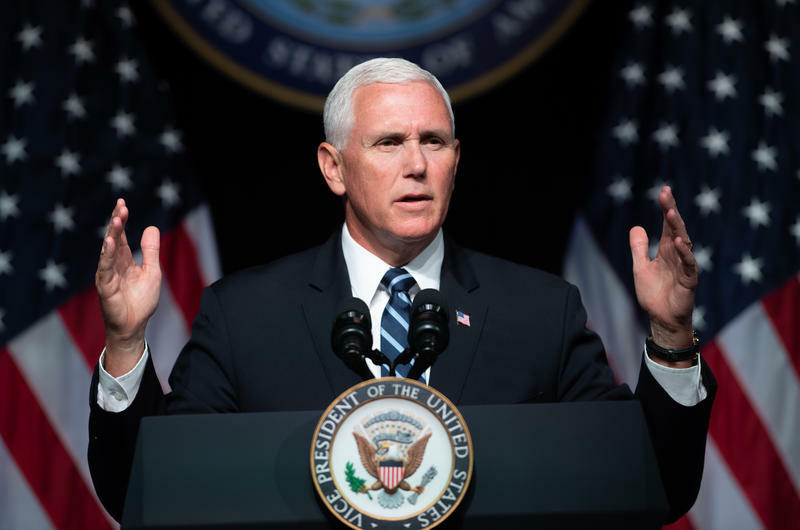 Co-hosted by award-winning journalists Robin Young and Jeremy Hobson, the show’s daily lineup includes interviews with NPR reporters, editors and bloggers, as well as leading newsmakers, innovators and artists from across the U.S. and around the globe. 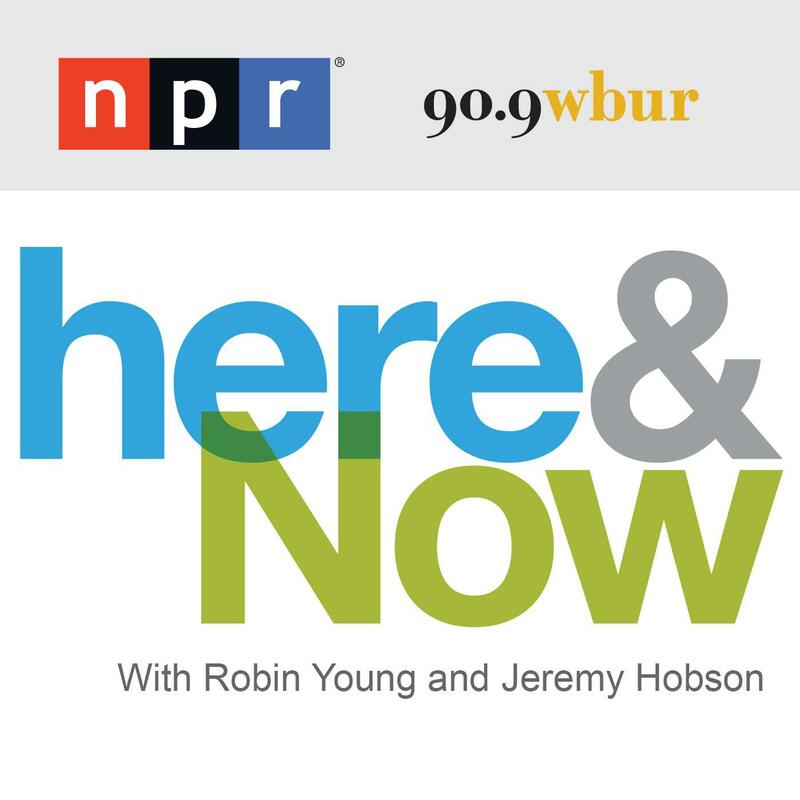 Here & Now began at WBUR in 1997, and expanded to two hours in partnership with NPR in 2013. Today, the show reaches an estimated 3.7 million weekly listeners on over 424 stations across the country.